A couple weeks back I was lucky enough to work with the legend that is Takashi Miyazaki. Takashi is a incredible chef with a really cool restaurant in Cork, a definite stop if you’re ever about. I worked with Takashi for Tanabata, a pop up dinner based on the Qixi festival. 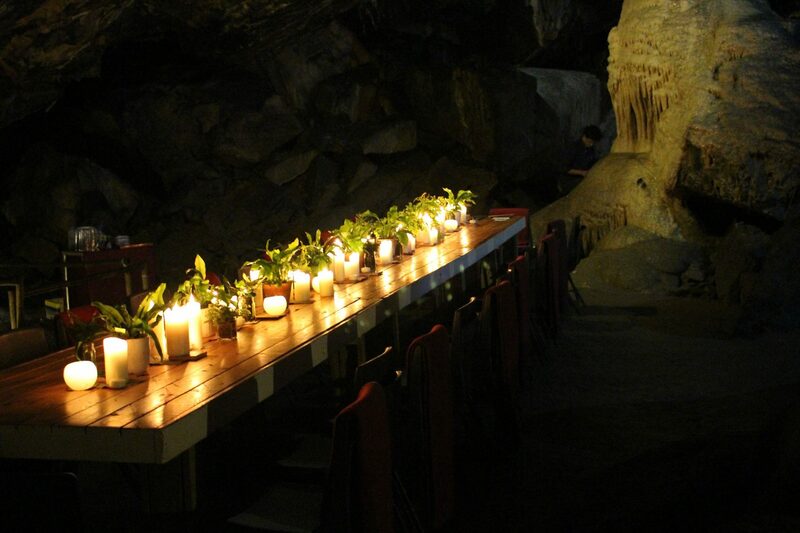 The pop up dinner was in the MItchelstown Caves, which was one of the coolest settings for the dinner. A half a mile down, 30 people got to enjoy a 7 course dinner which was really well balanced and super delicious. Takashi did a great job and I couldn’t thank Takashi and Jack Crotty for asking me to help out. Legends!